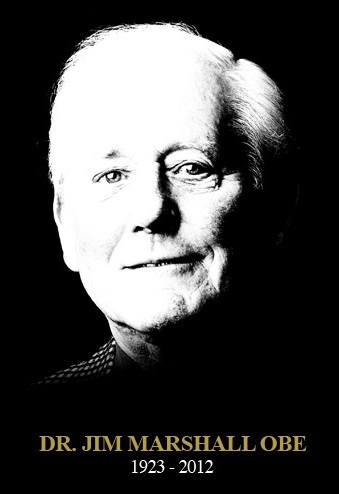 We pay our respects to the Father of Loud, Jim Marshall. Marshall Amps are a big Part Of Bad Touch’s sound and we thank you, Rest in Peace! !